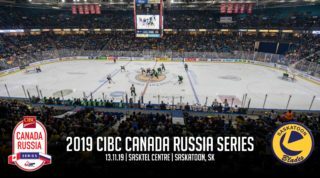 Tonight – The Saskatoon Blades welcome the Lethbridge Hurricanes to SaskTel Centre for the first time this season. It’s just the 2nd meeting between these two Eastern Conference combatants, with the Blades winning the previous meeting in Lethbridge 2-1 in overtime back on Nov. 1st… Chase Wouters scored the winner. 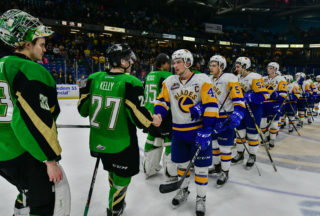 The Blades will try to make it back-to-back wins after Sunday’s 3-2 victory over Prince Albert. The opponent – Lethbridge comes in red hot with just one regulation loss in their last 9 games (7-1-1-0). They should also be well rested and hungry having not played since last Friday when they dropped a 6-5 OT loss to the Edmonton Oil Kings. Saskatoon is the first stop on a 4 games in 5 nights roadie for the Canes, so they’ll be looking to get off on the right foot. 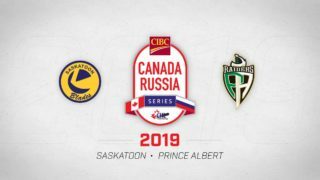 For Saskatoon – Coming off a win over Prince Albert on Sunday, the Blades still have 4 games before the holiday break to get themselves back within a wild-card spot. The last meeting between these two clubs was a goaltenders duel, and if Nolan Maier is once again between the pipes, expect the youngster to go toe-to-toe with veteran Stuart Skinner. 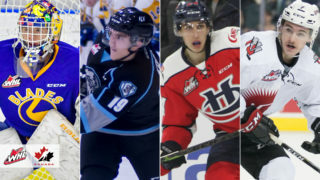 If the offense bursts open, the Blades need Cam Hebig and Braylon Shmyr to step it up early in the game, and a resurgence of secondary scoring from the likes of Chase Wouters, Brad Goethals, and Josh Paterson. The Lineup – Ryan Kubic is expected to return to the lineup with a clean bill of health after a solid practice on Monday, but whether or not he will start has yet to be determined. As a result, Hunter Arps has been returned to Melfort of the SJHL. 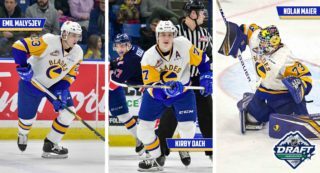 Jake Kustra played forward on Sunday with Dryden Michaud being the odd man out… no injuries occurred in that game either so there will be another healthy scratch at the coaching staff’s discretion. It’s Toonie Tuesday! Buy 1 ticket at the door & receive a 2nd for just $2. Enjoy pop & popcorn at the concessions for just $2 each! This is Libor Hajek’s final game with the Blades before departing for the World Juniors. Alec Zawatsky is the program feature player and will be signing autographs on the concourse after the game. New Pacman scarves, mitts, and toques have arrived at the Frozen Pond!